© john babis. All rights reserved. 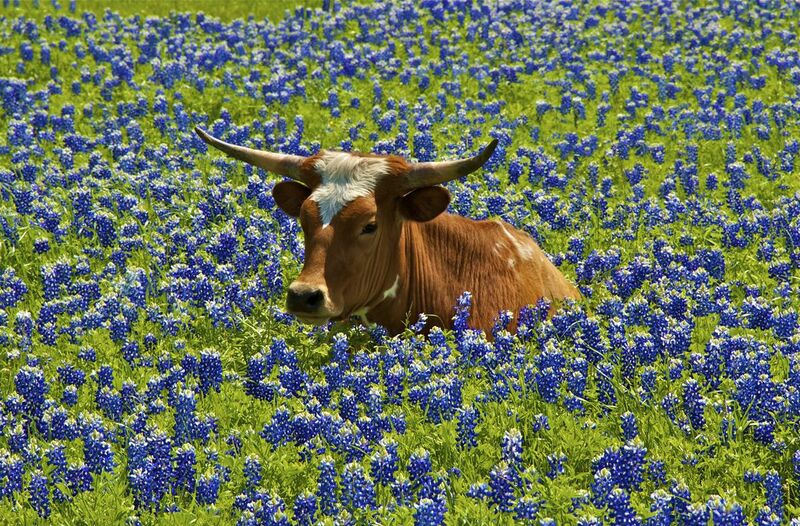 No doubt, this is Texas!